Chad’s career path to Director of Finance was somewhat unusual. He graduated from Central Washington University in 2003, then moved to Fife, WA where his wife started teaching at Fife School District. During that time, Chad sold Sea Ray boats until he found his career path in school district finance. He had two job offers in entry level accounting positions: one at the Bethel School District and one as an Accounting Officer at West Valley School District in Spokane. He accepted the position at West Valley in 2006 and worked for Doug Matson (former WASBO Board Director and President) for four years. He then accepted the position of Assistant Business Manager at the Medical Lake School District, was promoted to Business Manager in 2015 then Director of Finance in 2016. Chad has enjoyed time with both districts and feels school finance has been a great career path for him. What is your role at Medical Lake School District? What brought you into school district business? My family is full of people who are in the field of education. seemed like a good fit. What has helped you most in your career development? My colleagues & mentors, school district finance is a tight knit community. Working with the staff at Medical Lake School District. Attaining my MBA from Eastern Washington University and becoming the business manager at Medical Lake School District, while having two small children. 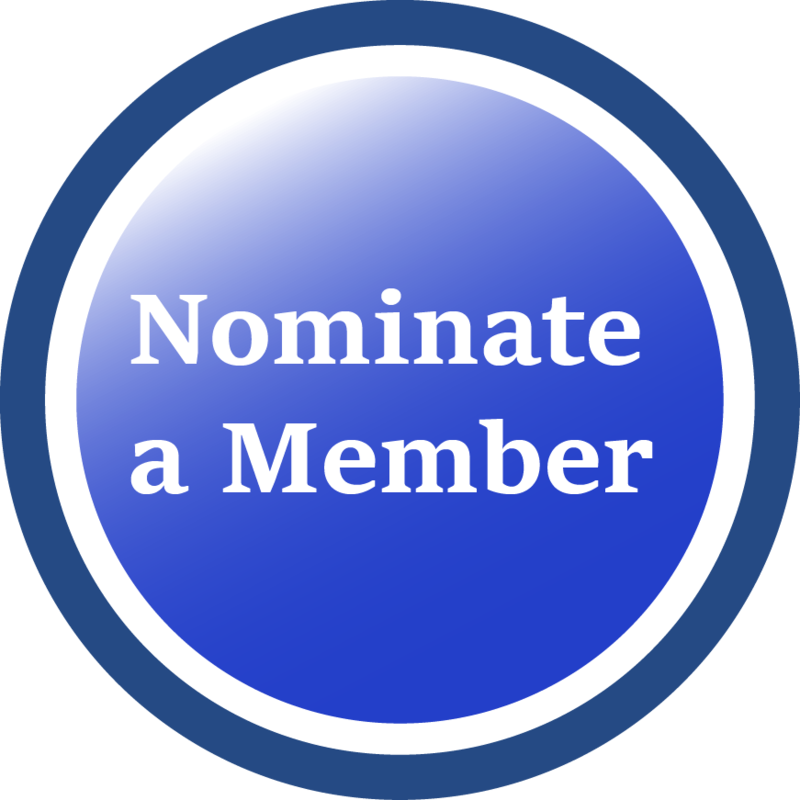 How has your involvement as a WASBO member helped you most? WASBO has helped me in a variety of ways over past few years. I have received grants to aide with my Master’s tuition and I have also benefited immensely from the professional development offered by WASBO. Balance can sometimes be tough to manage, having a very supportive Superintendent helps out tremendously. Managing expectations of employees who are receiving inaccurate information. We passed a bond for Medical Lake Middle School modernization, the project turned out great! Do you have a favorite personal motto/mantra or philosophy? What are your favorite things to do when you aren’t working? My family really likes the outdoors. We enjoy camping and fishing. I am usually watching the Seahawks on Sunday as well.